This general purpose liquid or gas switch package provides a low flow detection solution for pump or process protection with a 1A relay interface for remote devices such as a PLC, SCADA or alarm. The short sensor is intended for use in pipe or ducting from 1/2" to 11/2"; the long sensor is applied in 2" and up. 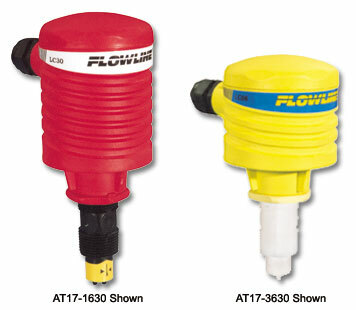 The product is broadly selected for low or no-flow applications. Specify the appropriate sensor technology, length and material.